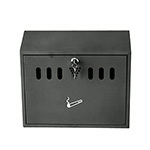 Freestanding Sealey cigarette / litter bins with ashtray lid. 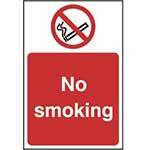 Now that smoking indoors in public places and at your place of work has been banned businesses are providing employees and visitors with designated smoking areas. 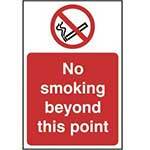 The primary purpose of these smoking areas is provide people with a safe place to stand / sit whilst smoking, keeping them dry and sheltered from the elements. Despite the ban cigarette bins are still used so that cigarette butts can be disposed properly instead of left littered on the ground. 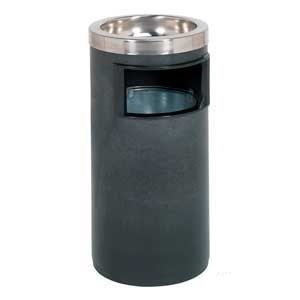 The dual purpose Sealey litter / cigarette bin is not only suitable for the disposal of litter but this bin also features an aluminium lid with a built in ashtray. 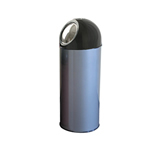 In total despite the black powder coated body and aluminium lid the bin weighs just over 4kg. A removable metal liner featuring a carry handle is supplied with each bin enabling the bin to be quickly emptied and washed at regular intervals. RCB06 - The bin was described as all metal. 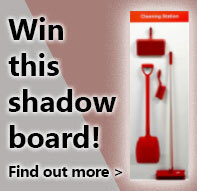 In fact only the top and the bin liner is metal. Q. What are the dimensions of this bin? Q. Is the bin fireproof?